Once you separate fact from fiction, the Patient Protection and Affordable Care Act gives you and your loved ones a chance to take advantage of health insurance reform. If you thoroughly research the ACA, you will learn that the law actually strengthens Medicare benefits. But here are some essential points about the ACA and Medicare that will help you make an informed decision when the time comes. To start, the ACA reforms health insurance for all Americans, including seniors and college graduates. There has been so much written about the legislation that you simply may not know that only health insurance has been reformed, not the private relationship between you and your practicing physician. The ACA does not affect the amount of medication a doctor can prescribe; the law does not dismantle Medicare altogether; and the law does not force you to buy the federal government’s subsidized health insurance instead of Medicare. The ACA also does not limit how often you can seek health care. When it comes to Medicare, the purpose of the ACA is to secure Medicare benefits for future generations and improve the quality of Medicare’s services, not limit them. 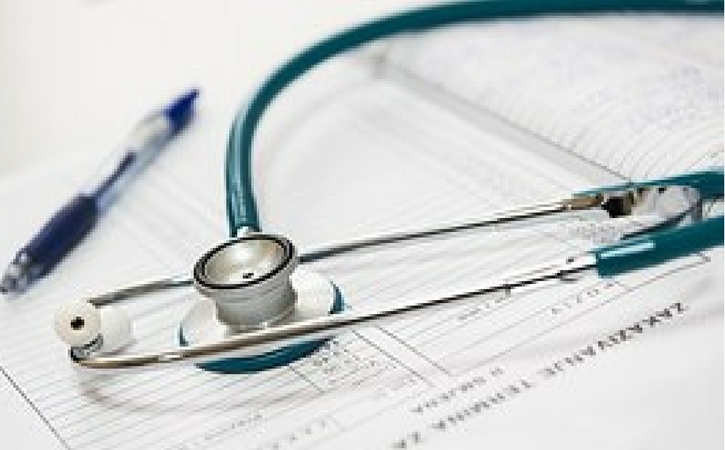 The law also offers incentives to private insurers to improve the quality of Medicare Advantage plans, an alternative to basic Medicare known as Medicare Part C. That being said, Medicare has been changed to reduce out-of-pocket costs for the vast majority of seniors while improving quality of care for all Medicare recipients, even those who pay higher premiums for Medicare Advantage plans. More resources available to doctors to coordinate senior health care. Also, if your loved one has a Medicare Advantage plan, private insurers will no longer be able to charge more for the same benefits package as Medicare, but be aware that private insurers will still be able to alter benefits (e.g., pharmacy networks) as they see fit. The ACA’s changes to Medicare Part B are arguably the most comprehensive of the reforms. Chronic health problems become more expensive and difficult to treat over time. Receiving preventative health screenings allows your loved ones to take advantage of changes to Medicare. The idea is to treat relatively minor medical conditions before they become major health concerns, which only become more troublesome as your health declines with age. Medicare’s new benefits aim to provide your loved ones with health care services that previously were not covered before the ACA became law. Furthermore, no matter how much the health insurance market changes over the next decade, your loved one’s Medicare benefits will not change. It is also worth noting that the ACA will cap out-of-pocket expenses for Medicare Part D medications at 25 percent by 2020, which may save your loved one thousands of dollars over time. With so much debate still surrounding the ACA, it is no wonder that finding reliable, factual information is so difficult. The bottom line for your loved one is that Medicare has been changed for the better.